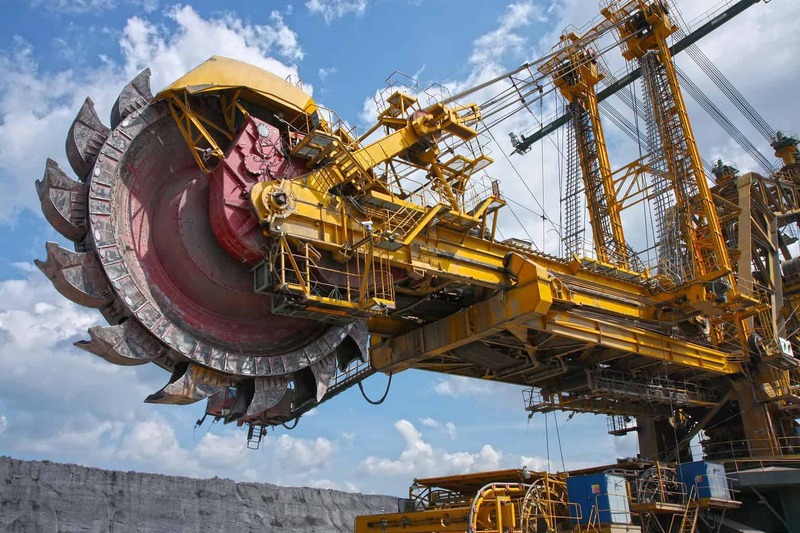 Kor-Pak is your source for material handling equipment for mining applications. 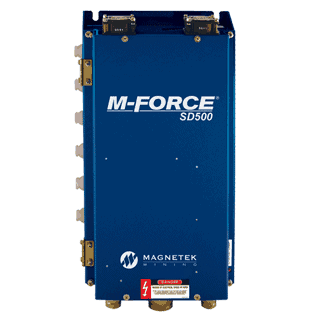 The M-FORCE SD500 Severe Duty AC Traction Drive is part of our proven line of state-of-the-art industrial controllers. 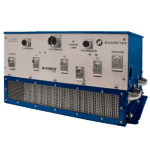 The system can be connected to induction AC motors for high system efficiency at a wide range of motor speeds. 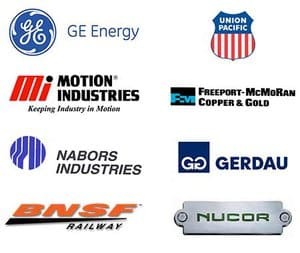 The DC input, AC output drive can be used in a variety of applications including battery-operated mobile vehicles, conveyors, crushers, drills, and locomotives. 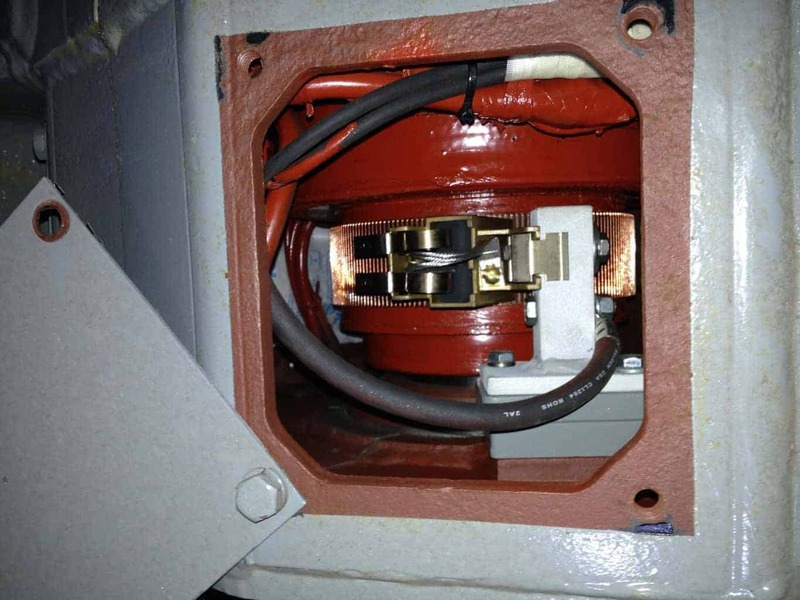 Controlled start-up torque decreases the wear and tear on the motor and connected load, which reduces mechanical breakdown to extend motor life. The rugged controller monitors and controls the system’s M-FORCE SD500 drives providing operation and fault reporting. It provides full-time monitoring of motor drive temperature, battery health status, system faults, run time, and a host of other features. 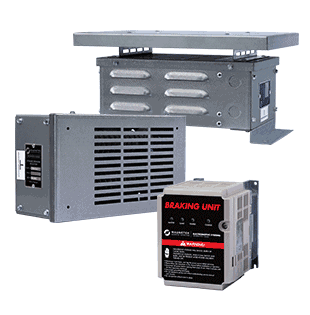 The display in an MSHA-approved housing provides real-time performance monitoring of the control system through the controller. External controls allow for system programming and re-configuration, data reporting, and troubleshooting within a permissible area. 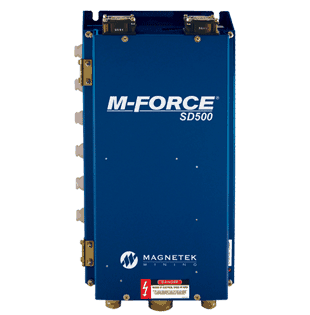 Kor-Pak can provide custom-designed engineered power solutions for applications such as transportation, mining, marine or locomotive applications using our M-FORCE SD500 Variable Frequency Drives. Magnetek can also provide custom monitoring, data collection and display systems integrated with any Magnetek M-FORCE® severe duty drive to provide the ultimate in assured performance and control. Our flexible building block approach allows us to configure a custom display and controller to your exact requirements. 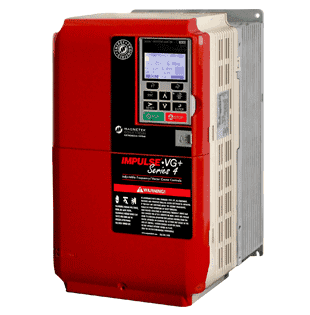 The control interface provides real-time diagnostics for preventative maintenance and troubleshooting, reducing down time and repairs. Be the first to review “AC Traction Drive for Mining Applications” Click here to cancel reply.